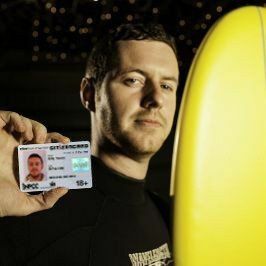 Our new digital ID solution: physical police-backed ID card + free digital ID. Best of both worlds. 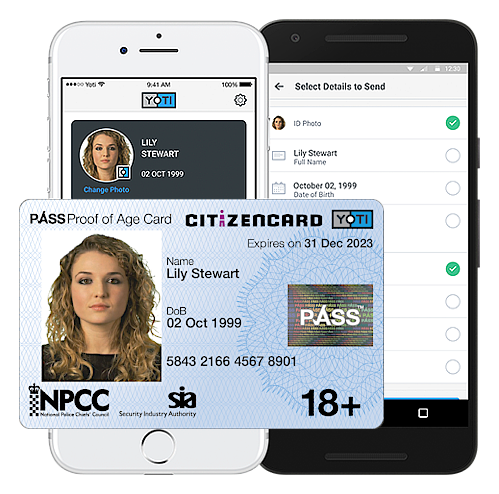 Our new partnership with Yoti means we offer the UK's first digital ID solution: Home Office and police-backed CitizenCard plus Yoti's digital ID mobile app. 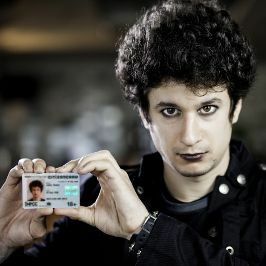 A Yoti CitizenCard is the perfect ID solution making it safer for young people to prove their identity online and in person. CitizenCards are available for any UK resident and are issued in 3 age categories: '18+' for adults, '16-17' for young people over 16 and 'Under 16' for children. The age categories make it easy for retailers and door staff to immediately know if a person is of age to buy age-restricted items or enter the premises. Thanks to our work with Yoti, CitizenCard is now able to offer a physical ID card plus free digital ID to anyone in the UK. 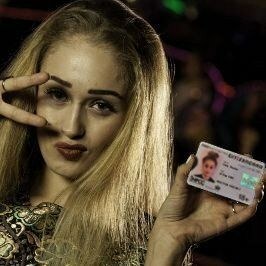 CitizenCard is well-established as the UK’s most widely-recognised photo identification card. 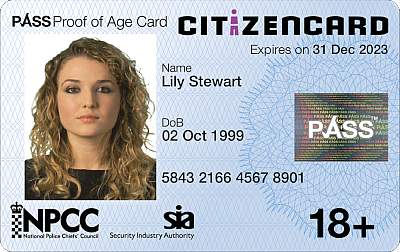 Whether you are visiting premises, doing shopping or accessing services like transport, CitizenCard is there to help you prove your age and identity.